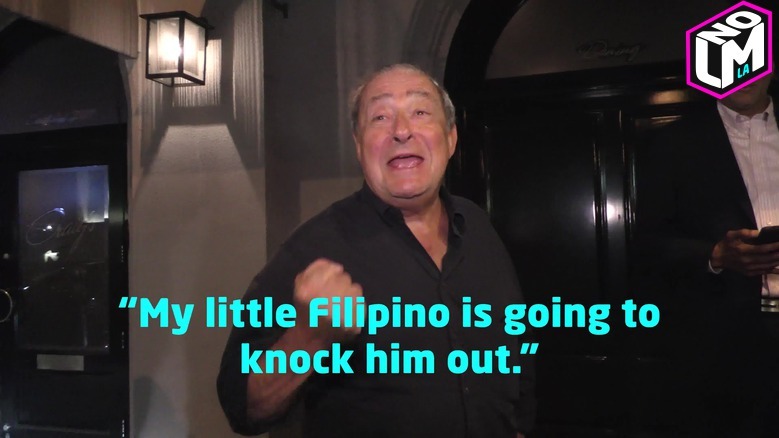 "Sorry, I'll Pay You Back For Betting On Manny"
If this video goes viral, Bob Arum might be in a lot of trouble. 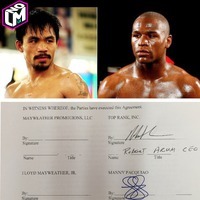 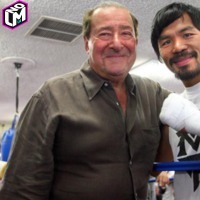 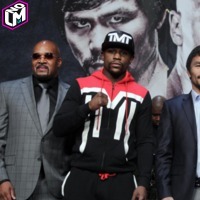 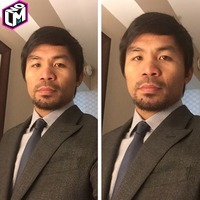 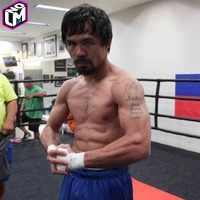 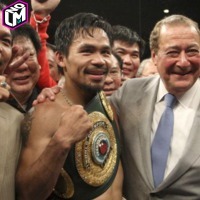 Bob Arum: Bet All your Money on Pacquiao "Knocking Him Out"
'The 33' Lou Diamond Phillips "I Wouldn't Run Against Pacquiao"
Floyd Mayweather "I'm Af- Afraid Of Not Being There"
Well, Uber-boxing promoter Bob Arum believes that his guy Manny 'Pac-Man' Pacquiao is gunna go all deebo on Money Mayweather. Yup, a knockout! 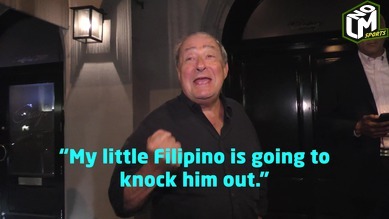 He even goes the extra mile and tells LMNOLA that betting on Manny is a great bet. 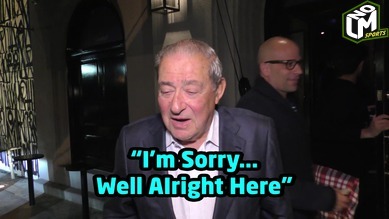 I wish it were that easy, Bob. 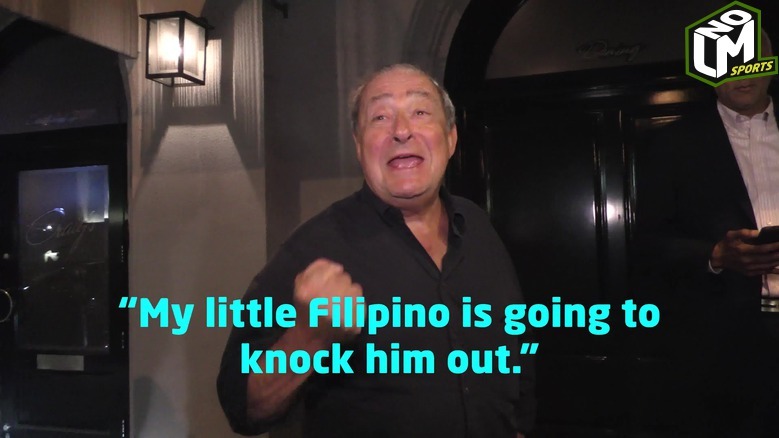 "You got knocked the f*ck out!" 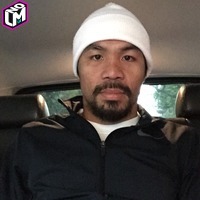 - Smokey. 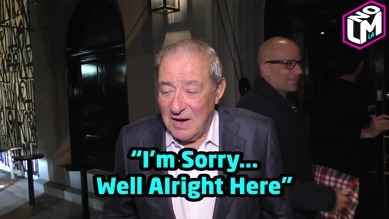 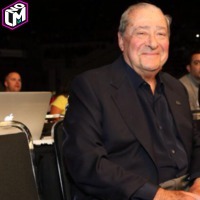 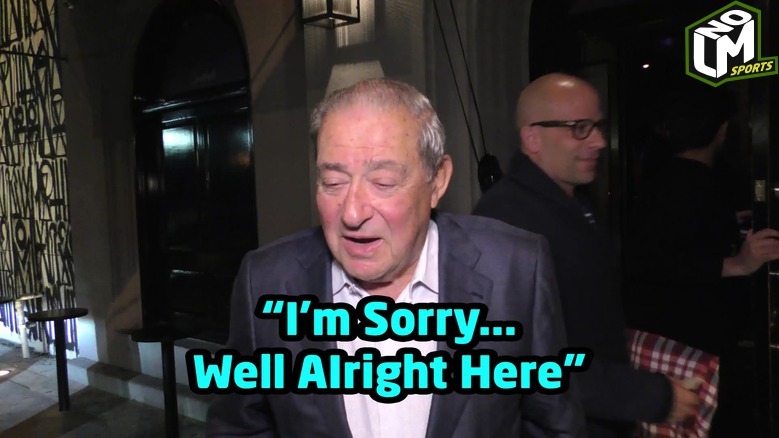 Boxing Promoter: Bob Arum "Sorry, I'll Pay You Back For Betting On Manny"